Lea Michele has nothing but fond memories of Cory Monteith, and would like his fans to have the same. In a recently released Seventeen magazine interview, Michele opens up about the relationship she had with her late boyfriend and "Glee" co-star. “I only have happy memories of Cory. He was not his addiction -- unfortunately, it won," Michele says of Monteith's battle with heroin and alcohol. "But that wasn’t who he was. Cory made me feel like a queen every day. From the minute he said, 'I'm your boyfriend,' I loved every day, and I thank him for being the best boyfriend and making me feel so beautiful," she added. 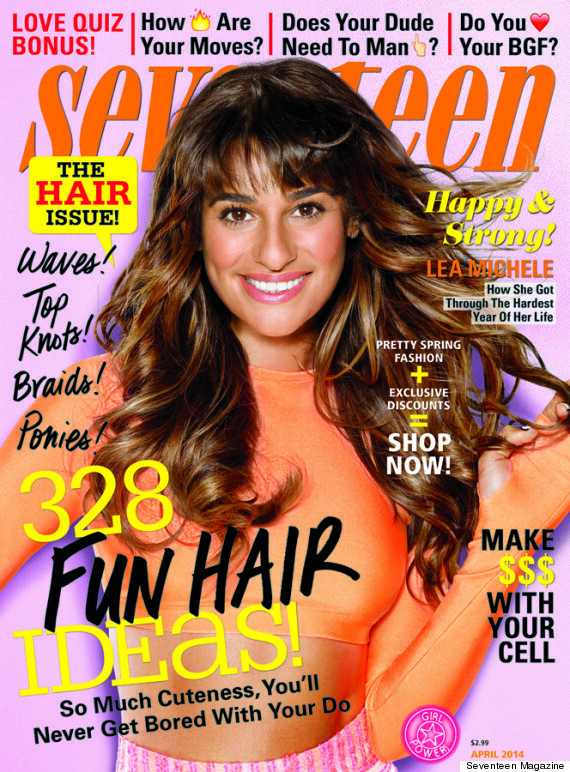 Check out Lea Michele in the April issue of Seventeen, online now and on newsstands March 11.